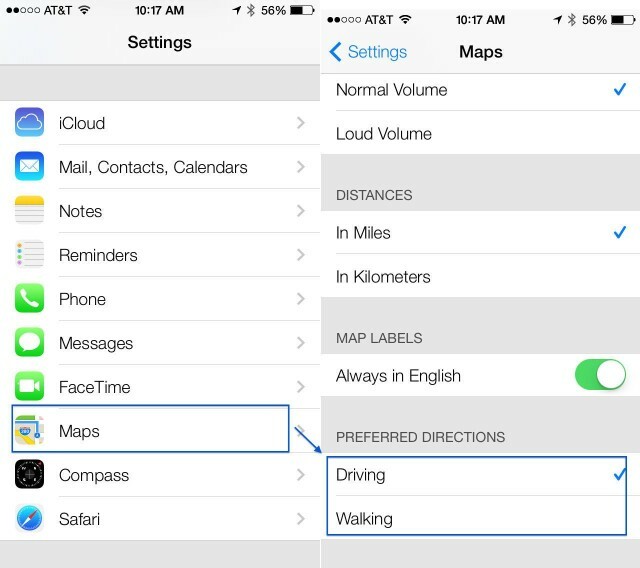 In Apple’s Maps app, which debuted in iOS 6, you’ve always been able to set the volume of the voiced directions, choose whether you want to use mile or kilometer units, and set your Map Labels to Always English or not. In iOS 7 beta, however, you’re now able to set your preferred direction type. Here’s how. 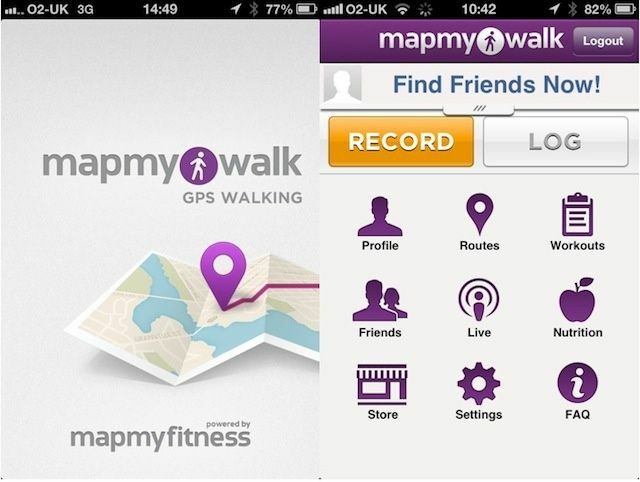 MapMyWalk is one of a range of apps from the people at MapMyFitness. It’s not a pretty app, but mapping walks doesn’t have to be pretty to be functional. And it is functional. Mostly. 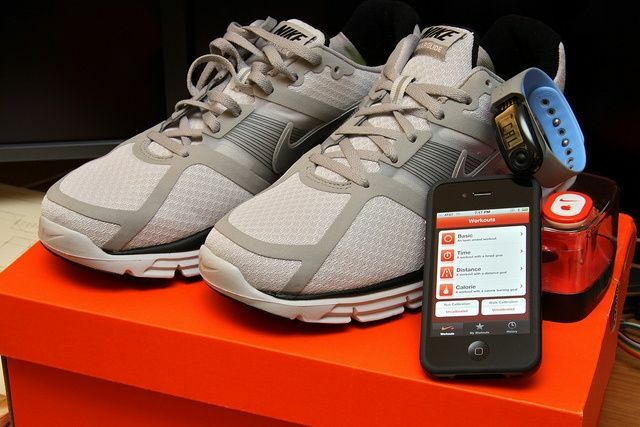 The iPhone is probably the best fitness accessory around. Photo Yutaka Tsutano/Flickr. There are a ton of ways to get fit and lose weight. And there are even more stupid books and fad diets that may or may not help you to slim down and get healthier. But there are really only two things you need to do: eat less and do more. Of course, it isn’t easy. Luckily, those of a certain nerdy bent will find all the motivation they need in gadgets and apps. I have been doing just that for the past few months, and I thought I’d write a little about how to get thinner and fitter by using your iPhone. 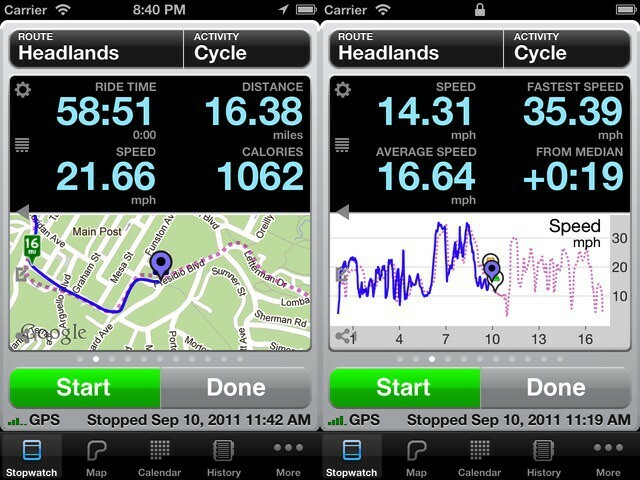 Abvio has updated its trio of iPhone fitness apps — Cyclemeter, Runmeter and Walkmeter — with iCloud support and a bunch of new features. The biggest improvement, though, is that they are no longer annoying to use.